According to a survey by Beyond the Bricks, more than 80 per cent of UAE residents have a desire to buy their own house within the next five years. Unless there is a large amount of liquid assets or savings at their disposal, the only easy way to materialise this dream is through a mortgage loan. 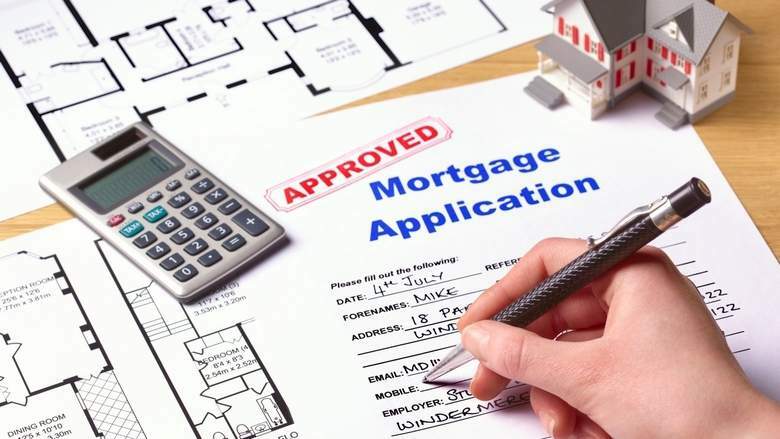 Here are the key features below to look out for when choosing a mortgage. The interest rate is the first thing that needs to be checked prior to shortlisting the mortgage. If you do not understand how the interest rates are applied, the fear of the unknown will haunt you. Usually, loans have either fixed or variable rates of interest or a combination of both. A fixed rate remains constant until the end of the tenure, whereas a variable rate keeps fluctuating. The variable rates are determined by EIBOR. Previously, mortgages interest rates were up to 5 per cent. After EIBOR was introduced in 2009, there has been a drastic fall with rates now around 2.5 per cent. These rates are unstable and tend to change day-to-day. Loans with fixed interest enable better planning and minimises risks, although you may end up paying more. Loans with variable interests are grossly dependent on the economy as a whole, so while there are high chances of paying less interest, there is also a mild risk associated with this. In some products, banks charge a fixed interest rate for a certain period and then shift to variable rates thereafter. The maximum loan amount depends on factors like the applicant’s minimum monthly salary, nationality, type of property, etc. Banks usually don’t approve the entire loan amount. A crucial determining factor is the borrower’s debt-to-burden ratio, usually in the form of a credit score report. If your reports reflect a certain financial discipline, it’s easier to seek for a higher loan amount. Obtaining a pre-approval would help provide confidence to the property seller. Financial institutions provide the pre-approval details on request after thorough validation of your application. These reports are free at some banks, while a few charge a fee, for example 1 per cent of the loan amount, which is generally non-refundable. Usually, 15-30 per cent of the value should be borne by the applicants as down payment. There are few banks that require a lesser down payment for first-time homebuyers, and these have higher interest rates. The maximum tenure provided on UAE home mortgages is 25 years. Choosing the right loan tenure which aligns with your financial objectives is important. If the tenure is short, the loan amount can be cleared quickly by paying high monthly instalments. If the tenure is longer then the total interest amount will be higher. The documentation work in home loans is quite hectic. There are several costs incurred by the bank to process one application. So to compensate, they charge nominal fees. The arrangement fees charged are 1-2 per cent of the loan amount approved. A lot of banks do not refund the processing fees even if the loan is finally declined. There are some banks that provide a repayment holiday facility. This provides a relief from regular loan instalments without the associated penalties. Some banks offer this at no additional charges, while others charge some fees or even extra repayments. It is the applicant’s responsibility to verify if the bank offers such a facility. The banks provide a facility of clearing the loan earlier either partially or completely. Banks usually charge 1-2 per cent of the outstanding loan amount as the early settlement charges. Partial settlements can be availed only once or twice per year, which varies with each financial institution. Some banks provide a mandatory home insurance by default. A home insurance is very cheap — only around 0.06-0.08 per cent of the house value. Banks permit switching loans from one lender to another on explicit conditions. The loan holder can transfer an existing mortgage if the tenure is up or any other genuine reason. The customer only has to pay the early settlement fee and the processing fee on the new loan. Several banks also provide benefits on balance transfer, like low interest rates or no early settlement charges, for a certain period.